Horrified about subpar tile installation? 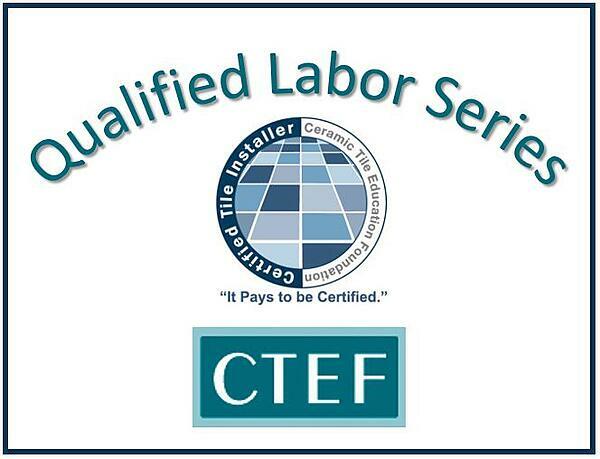 Become a Certified Tile Installer. That's according to John Trent CTI #277, a former tile installer, and now a territory manager for Schluter Systems since 2012. He was one of those subpar installers who now encourages all installers he meets to become Qualified Labor. John is next in the CTEF Blog series about Qualified Labor based on an article in TileLetter.com titled John Trent: Certification - fighting the good fight against sub-par installations. What influenced John Trent's intense commitment to tile installation certification? >> You may remember John Cox CTI #26 from this article titled How Cox Tile Guides Success of Coverings Installation Design Showcase. >> We featured James Woelfel in How Qualified Tile Contractors Participate in the NTCA Technical Committee and in When Expert Tile Installers and Designer Create a Retail Space at Coverings16. With their encouragement, John looked for a CTI test in his region of Northeastern Florida, but unfortunately, no tests were available. Not to be outdone, John contacted the Ceramic Tile Education Foundation (CTEF) office in South Carolina seeking help. After a brief conversation with Director Scott Carothers, John asked if he could take the CTI test at the CTEF facility during the Christmas season. The answer was “yes” and test was set up between Christmas and New Years Eve for John. The really interesting part of this story is that John was the only installer participating, making his test the smallest on record at that time. John completed both tests successfully and became CTI #277 in December of 2009. It also motivated him to spend time on online discussion forums (before the current robust tile-focused Facebook groups) to promote best tile installation practices. Trent points out that ultimately the tile industry is harmed by sub-par tile installations. Subpar installation and tile failures are in part a reason for an increased number of tile alternatives that are considered to be less of a maintenance headache or are less likely to fail. 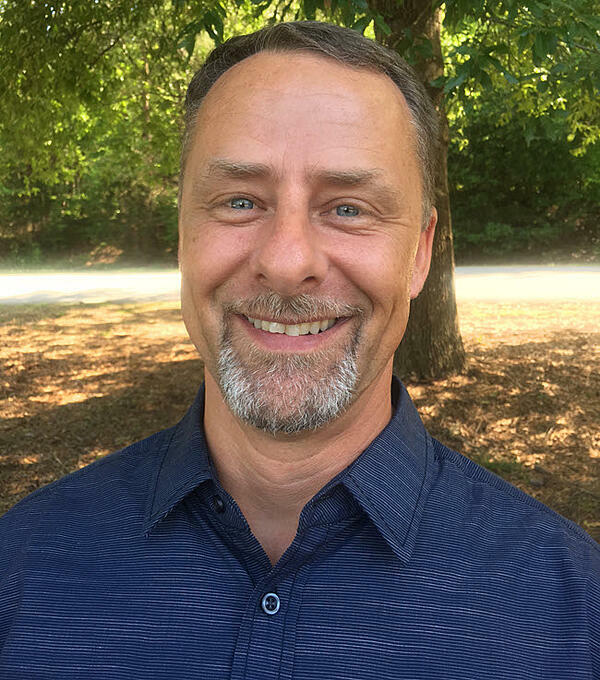 In 2012, John Trent became a territory manager for Schluter Systems and even more committed to certification in the tile industry. “As a territory manager, a lot of my time is spent training installers. In these workshops, we train on average 40 attendees, on both Schluter products and industry standards. Certification is an important step to showing customers your value as a tile installer. Being a CTI sets you apart from your competition and shows a willingness to go above and beyond. Especially now with over 1500 CTIs. Are you ready to validate your skills as a tile installer? Become a CTI like John Trent.